True Motion are a physiotherapy, osteopathy and sports medicine clinic in London. We cannot recommend Franco and the team highly enough. From fixing specific issues to helping you take your performance to the next level these guys are the best around. They have clinics based in the city and waterloo. We know that buying nutritional products can be expensive. Bulk powders are our recommended nutrition supplier for all the basics. The PRO series range offers some of the best quality and blends to take your performance to the next level. They ALWAYS have discounts. Click below to get the best deals now! Superb range of range of 100% concentrated juices that have a superior nutrient content and flavour. 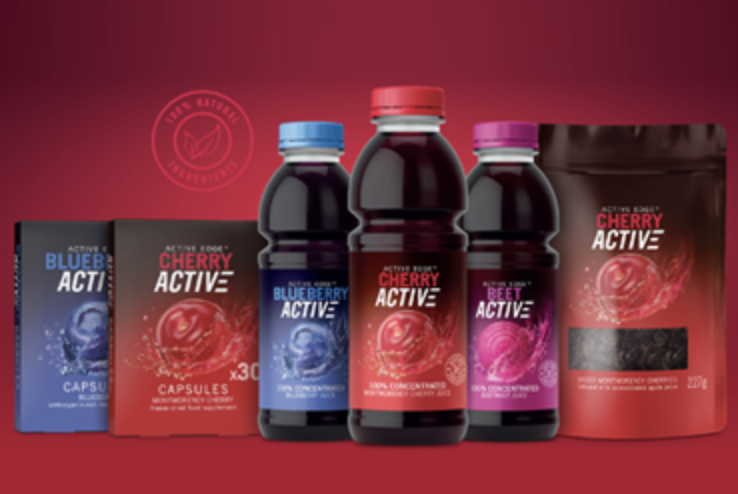 These products are backed by a tonne of research that help you to improve recovery, performance and health. They taste incredible with smoothies, yoghurts and overnight oats. The recipe section is awesome! pH Nutrition nutritionist Lucy Majury is an ambassador and we have a code PHN10 for 10% off!